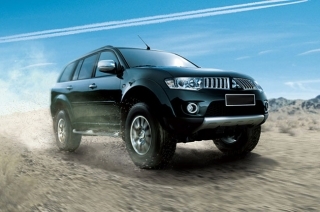 Find out about the latest Mitsubishi Montero Sport global and local Philippine news. 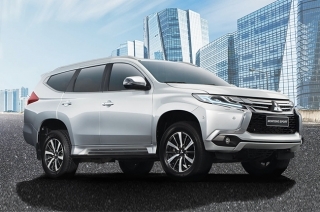 Whether it is a new Mitsubishi Montero Sport launch, facelift, engine update or safety scores you will find it here. 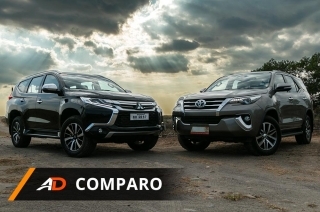 We start our Comparo series with two of the hottest SUVs in the Philippine market. Who’ll come out victorious? It’s now safer than ever without changing its price tag. 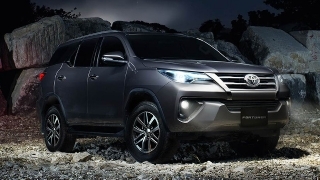 The Toyota Fortuner and Mitsubishi Montero are among the most popular SUVs in the Philippines. If you don't know which side you're on yet, watch the video and find out. 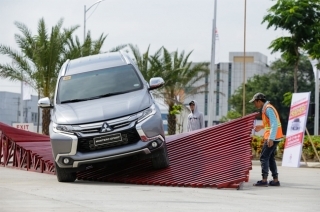 It seems that Mitsubishi has got the monkey off its back as the Montero Sport is reportedly cleared from the sudden unintended acceleration (SUA) issue. 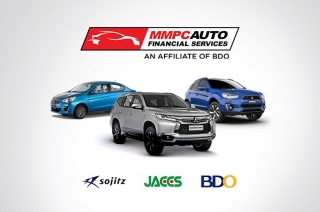 Hi, I would like to receive a financing quote for the Mitsubishi Montero Sport, thank you. 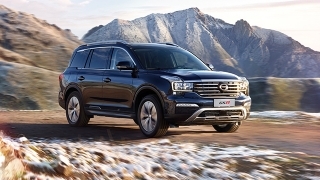 When you select this request we will distribute your inquiry and information to a maximum of three (3) participating AutoDeal Partner Dealers to help you review multiple different pricing quotations. 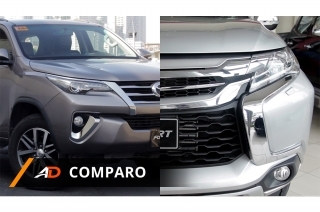 Do you want to be the first to know about the latest Mitsubishi Montero Sport promos and news? Just subscribe with your email address and we’ll send you alerts on the most incredible deals as they happen. Choose the financing plan that best suits you and apply for your loan online. 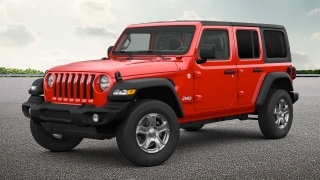 Contact a dealer for a quote or inquiry, and receive a quick reply.